The mission of universities is to conduct scientific research and provide instruction and postgraduate education based on it. UAS train professionals in response to labour market needs and conduct research and development which supports instruction and promotes regional development in particular. Both UASes and universities offer Bachelor’s and Master’s degree programmes, with some differences in admission criteria. Bachelor’s degree programmes conducted in English are mainly offered in UAS, while universities offer more Master’s degree programmes in English. Check the websites for UASes and universities for more detailed information. The higher education institutions in Finland will begin collecting tuition fees from students arriving outside the EU/EEA in 2017 the latest. 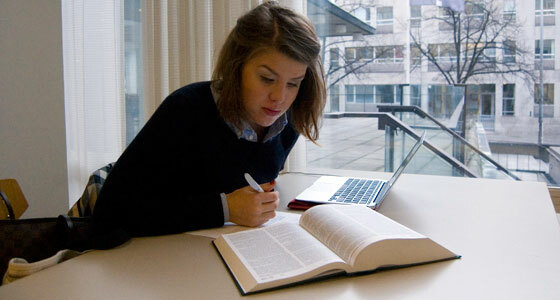 Higher education institutions also offer open instruction and continuing education.